Arabic Numerals, The Oldest Parliament, Super Pillows | 13 Weird Facts From History You Didn’t Learn In School! 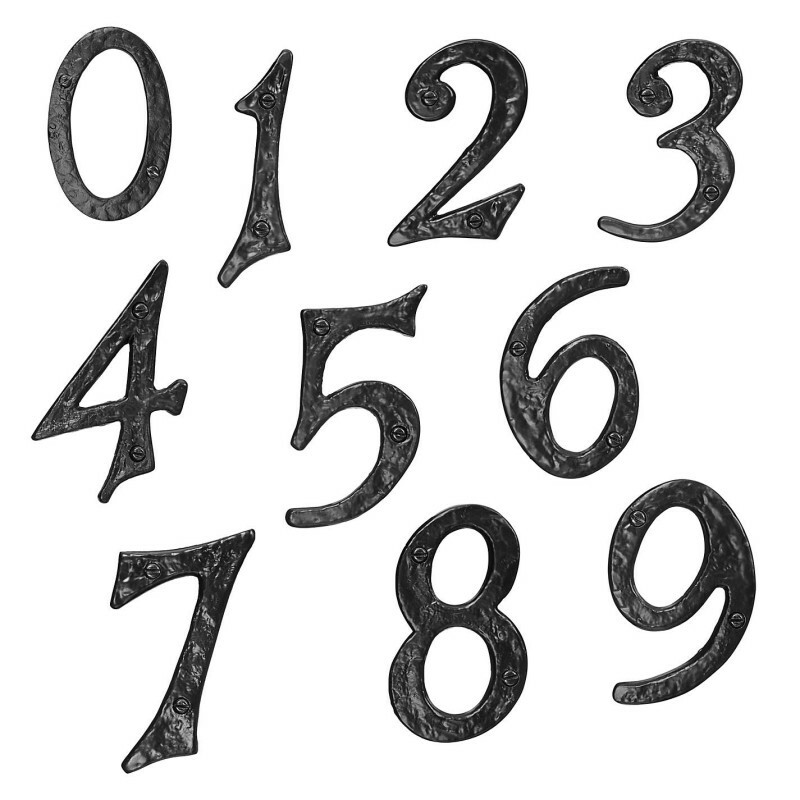 Arabic numerals were invented by Indian mathematicians. 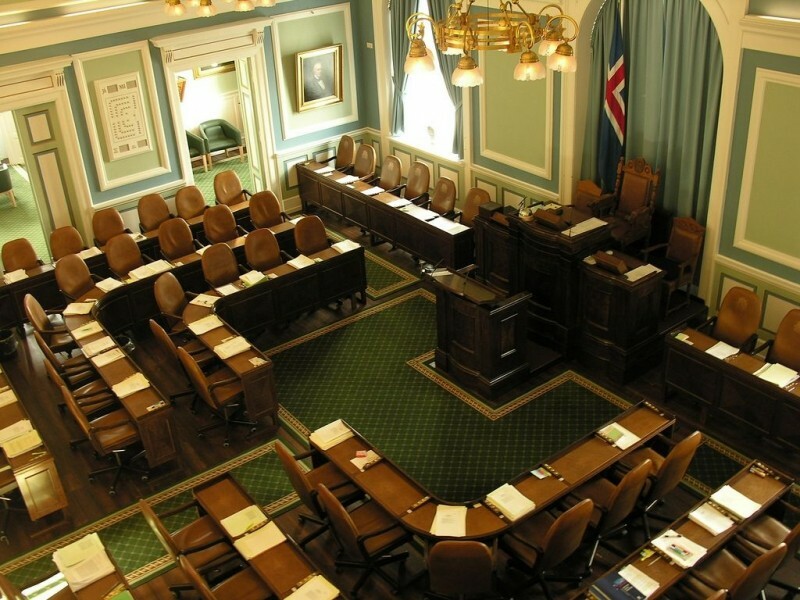 Established in 930, the Parliament of Iceland is the world's oldest still acting parliament. 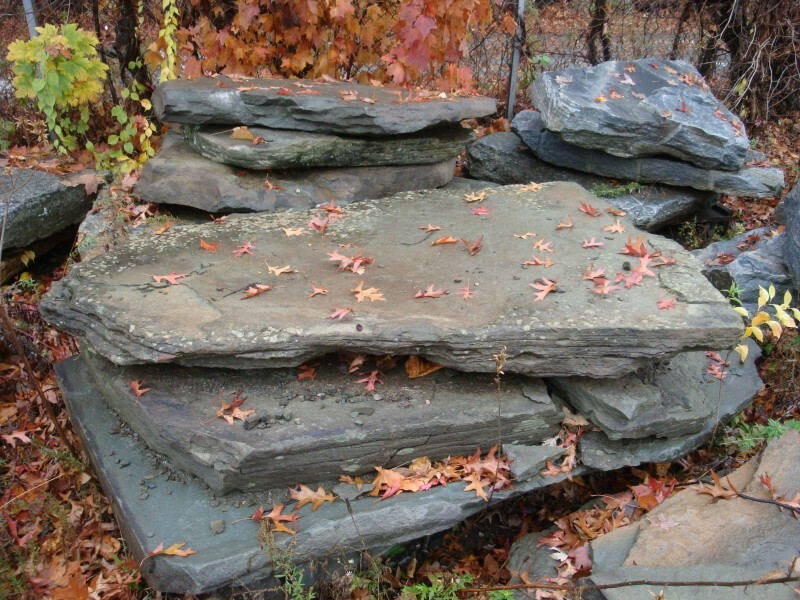 Slabs of stones were used by ancient Egyptians as pillows. Next: 12 Useful Cleaning Hacks You’ll Wish You Knew Sooner!